Our new and used Gallatin, Tennessee, Nissan dealership was built on the principles of honesty, integrity and teamwork, so if you're a Nashville motorist who has an auto need, don't hesitate to visit Newton Nissan of Gallatin today. We're dedicated to ensuring all our customers can enjoy the hassle-free, transparent vehicle processes that they deserve, and thanks to our extensive business hours, drivers can always find time to drop by to see us! 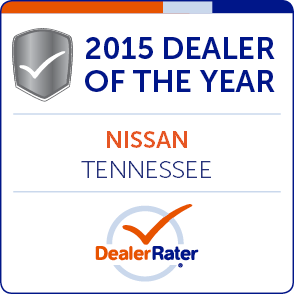 If you're on the hunt for new cars for sale, let our Newton Nissan of Gallatin sales department introduce you to all the models that fulfill your auto search requirements. 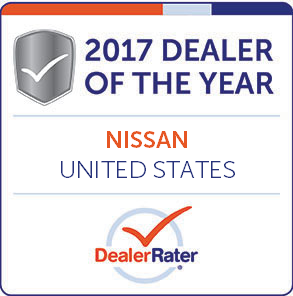 From new Nissan Altima sedans to rugged Titan trucks and family-friendly Pathfinder SUVs, there's a versatile new car for you here at our auto dealer. Feel free to browse our new Nissan models right here on our website, using our filters to narrow down your search results. When you're ready for a behind-the-wheel experience, schedule a test drive! Our reputable car dealership caters to the needs of all drivers, so if you're interested in exploring used cars for sale, all of which are priced competitively, get in touch with us today. We stock commercial van options, used Nissan models, certified pre-owned Nissan vehicles backed by impressive warranties and used cars for sale from other brands! We not only sell quality pre-owned vehicles but we buy them as well. Feel free to value your trade-in right here on our Newton Nissan of Gallatin website from the comfort of your nearby Hendersonville, Tennessee, home before visiting us to learn more about your upgrade options. With help from our on-site finance center, motorists can receive the professional loan assistance that they deserve. Whether you're interested in the differences of buying versus leasing, would like to learn more about Nissan's college graduate program or are interested in online payment calculators, we're here to assist. 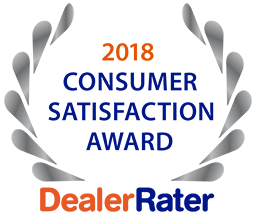 Our financing experts have successfully negotiated competitive auto loan terms for drivers of all backgrounds, including those who hold sub-prime credit ratings, so feel free to send over one of our online credit applications today. We'll be in touch to go over all of the ways we can help you drive off our Nissan car lot with an eco-friendly LEAF! Our auto service center can assist drivers of all car brands, so drop by for a tire rotation or oil and filter change no matter what type of vehicle you own. Our certified technicians will get all work done promptly, being sure to use genuine car parts to get the job done, so browse our service specials and schedule maintenance care now! If you're looking to complete service work yourself, our parts center can help you find all the original equipment manufacturer parts your vehicle needs so that it can stay up to its original factory specifications. Use our online form to order authentic OEM parts or accessories today! 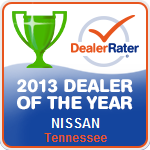 Why Shop Our Tennessee Auto Dealer? 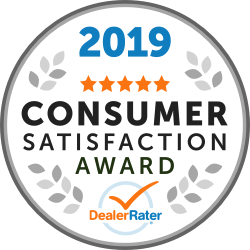 Our Lebanon, TN neighbors choose to visit our new and used car dealership for their vehicle sales, finance and service needs for a variety of reasons. Here at Newton Nissan of Gallatin, we feature our Newton Advantage that includes a complimentary Lifetime Warranty as well as a Carefree Maintenance Plan for all new Nissan models and offer Nissan Express Services that don't require an appointment! 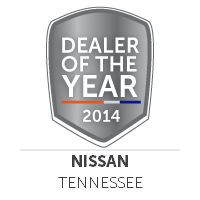 If you're looking for competitive prices, tailored shopping plans and a business that actively gives back to the communities it serves, team up with our Tennessee Nissan dealership today!